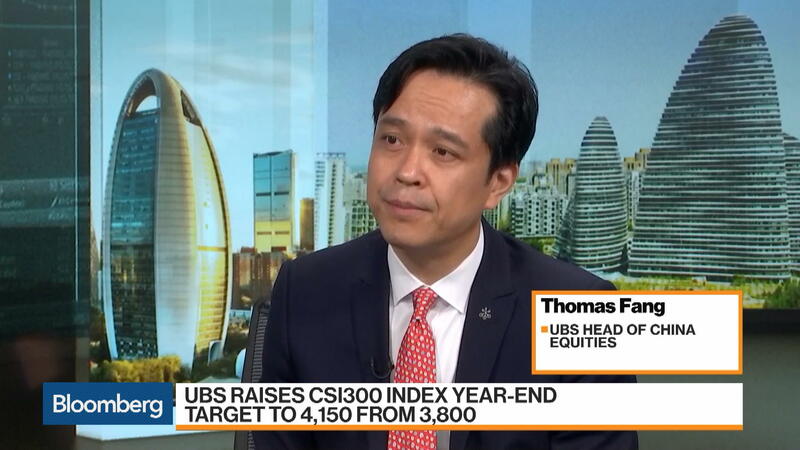 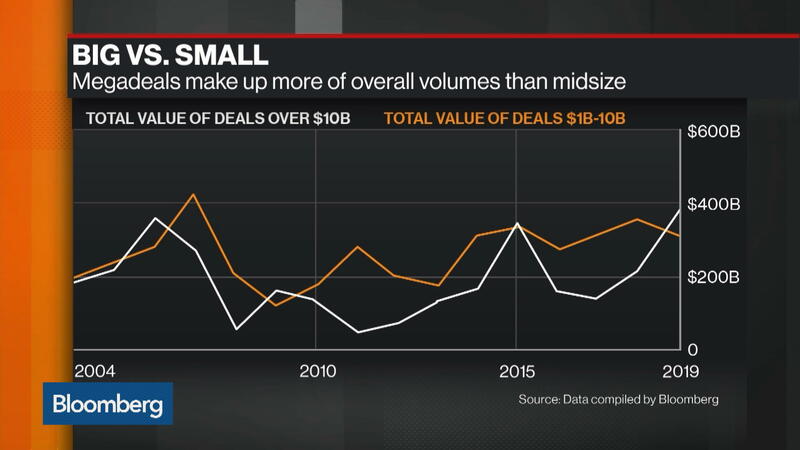 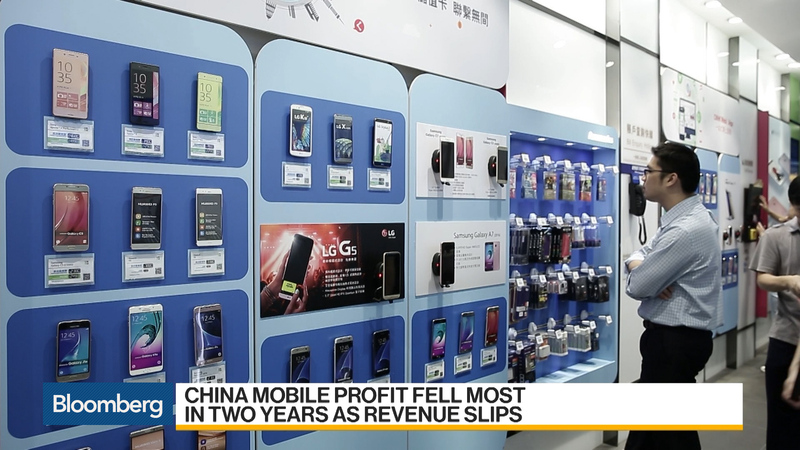 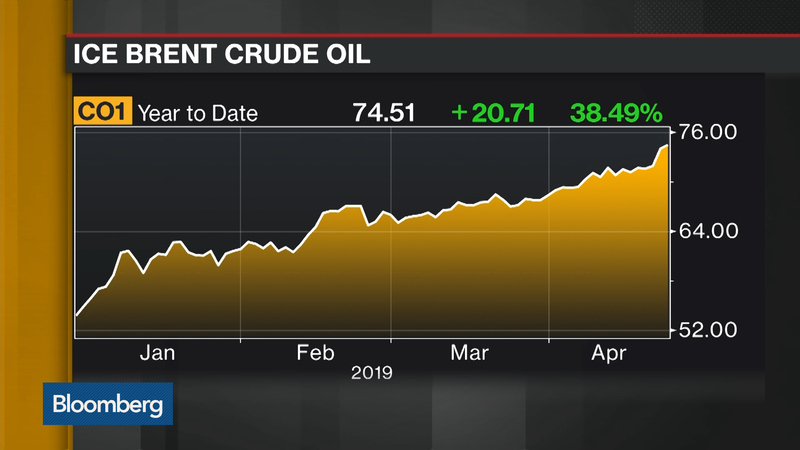 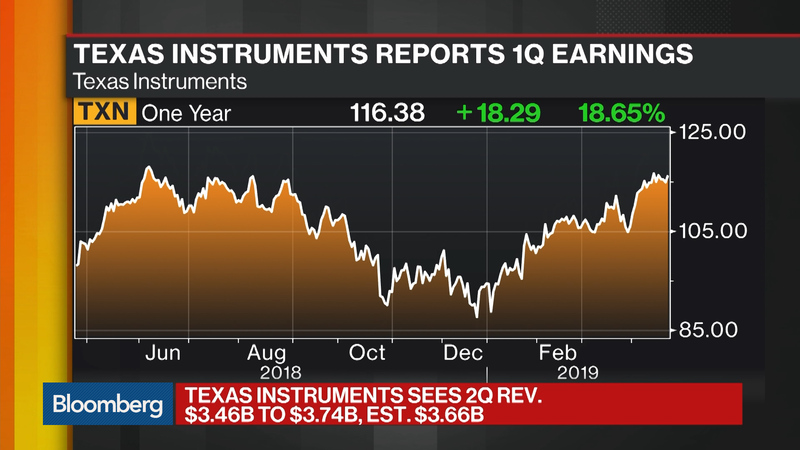 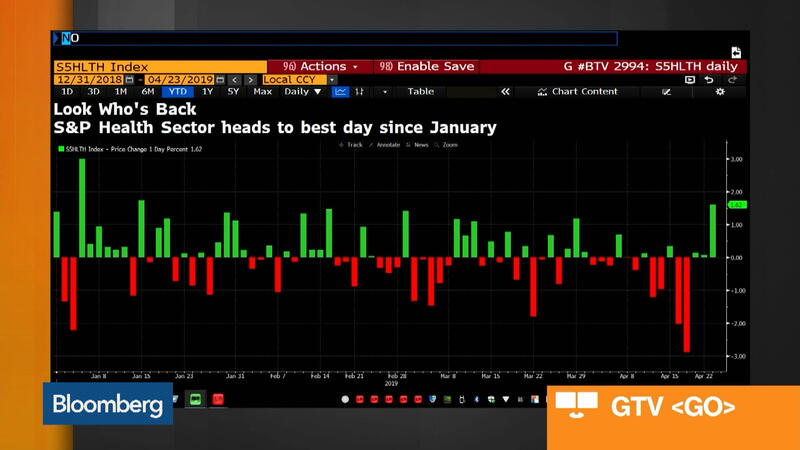 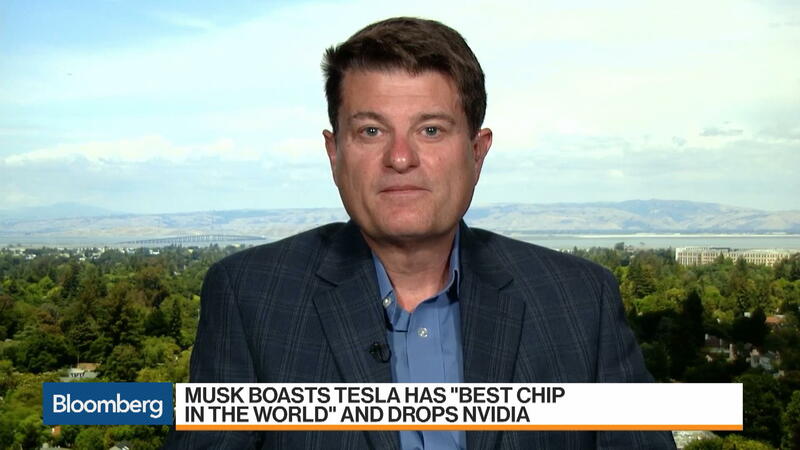 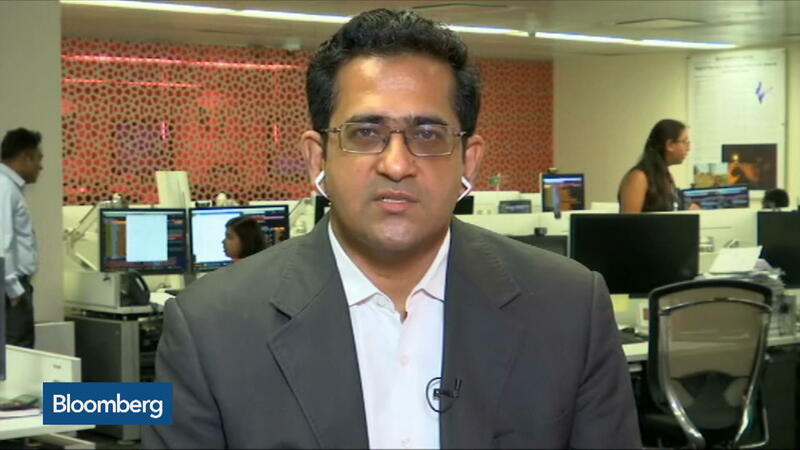 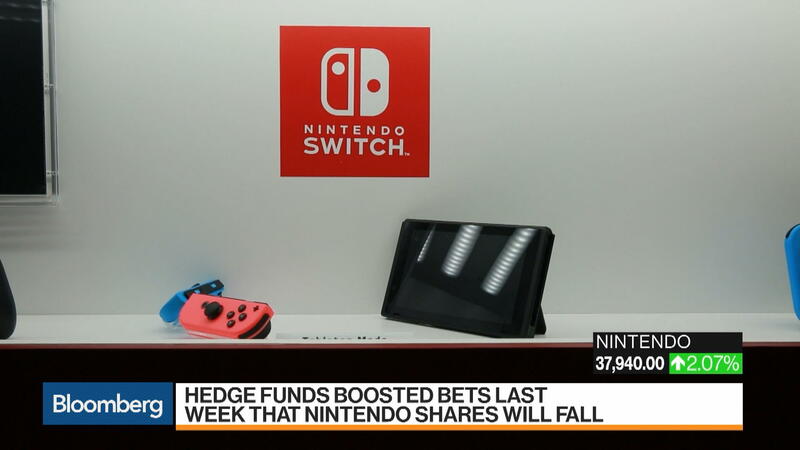 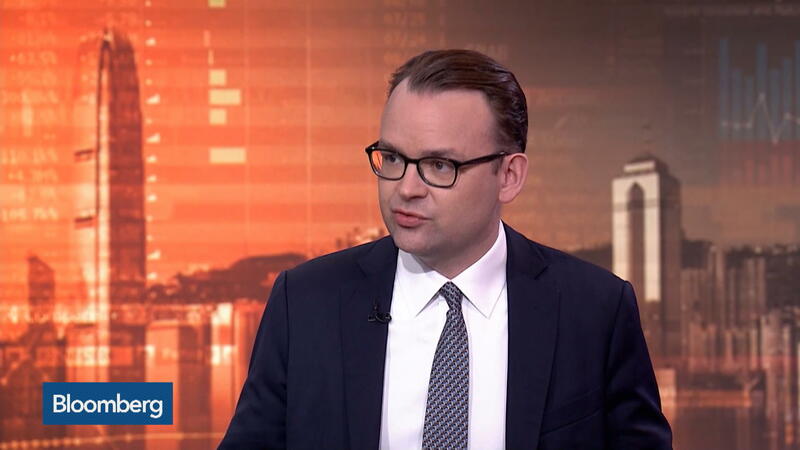 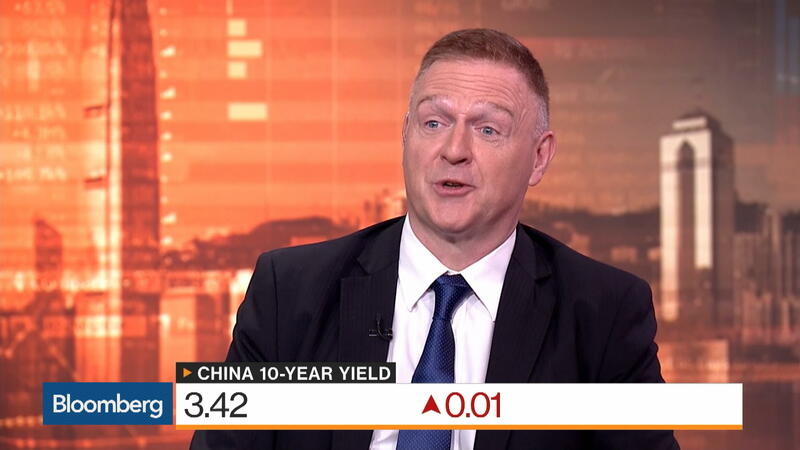 Apr.23 -- Bloomberg Intelligence's Anand Srinivasan breaks down Texas Instruments Inc.'s first-quarter earnings report on "Bloomberg Markets: What'd You Miss?" 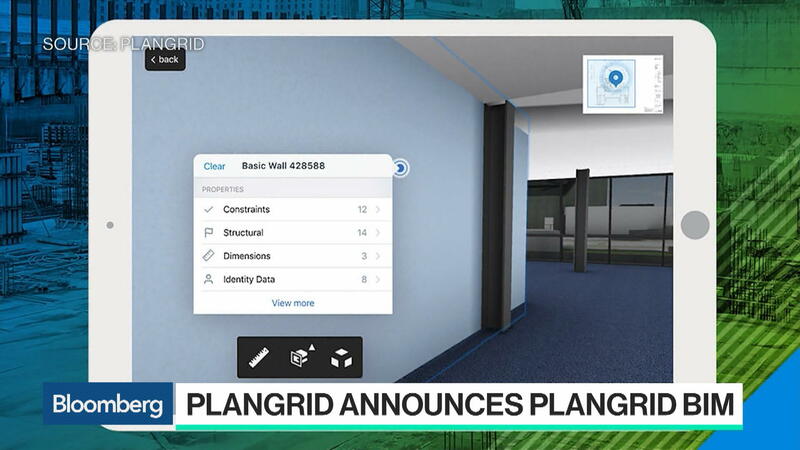 Apr.23 -- PlanGrid Inc. co-founder Tracy Young discusses digitizing the construction industry on "Bloomberg Technology." 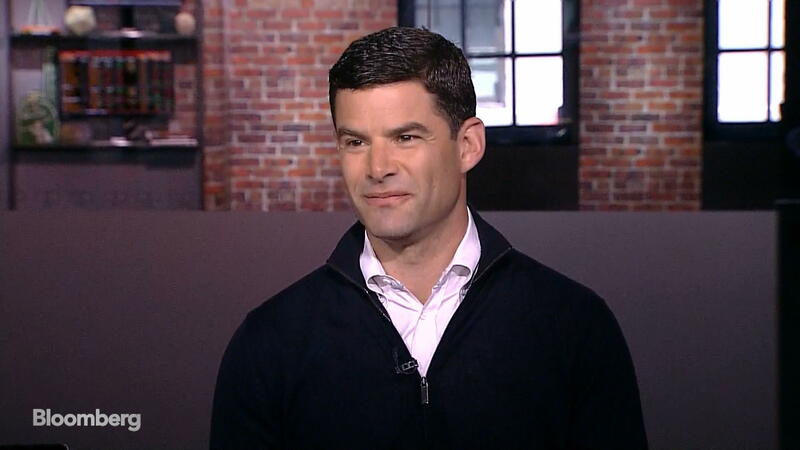 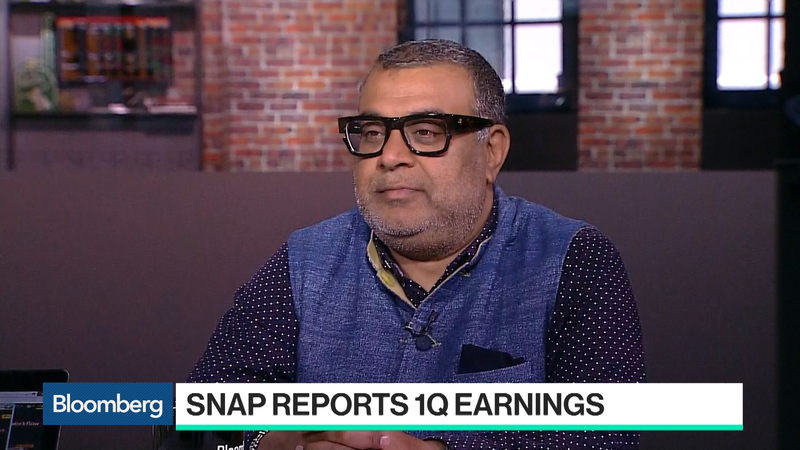 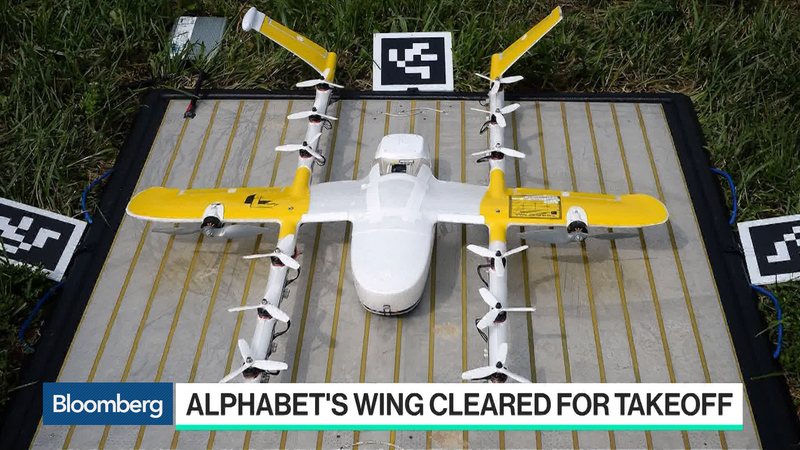 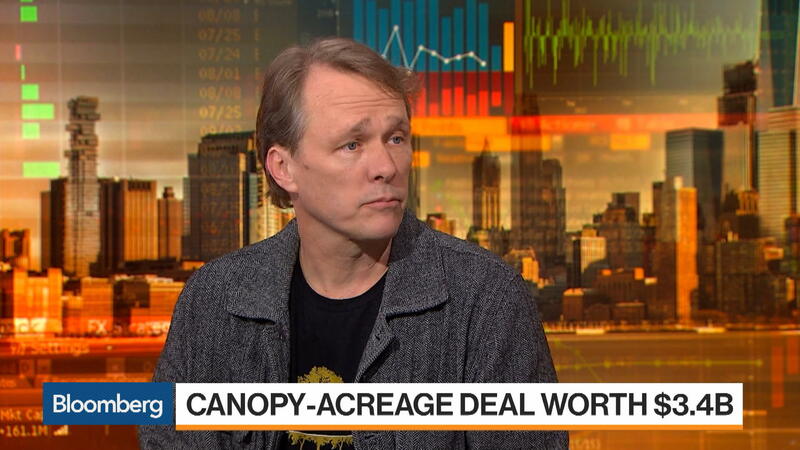 Apr.23 -- True Venture Partner Om Malik and Bloomberg's Gerrit De Vynck break down Snap Inc.'s first-quarter earnings report on "Bloomberg Technology." 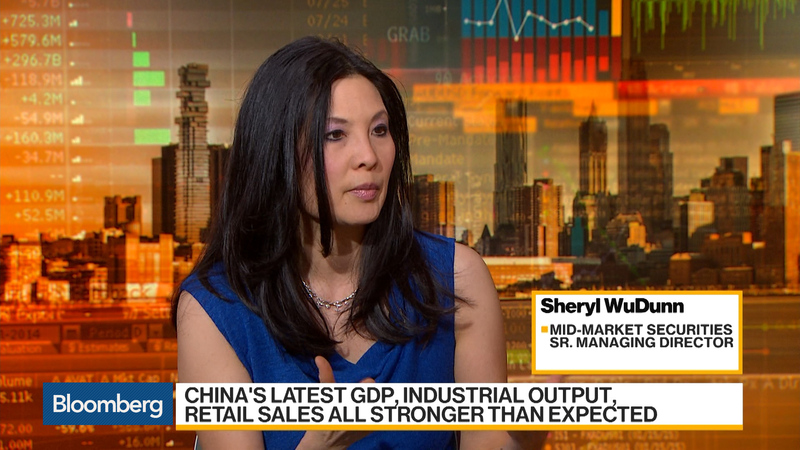 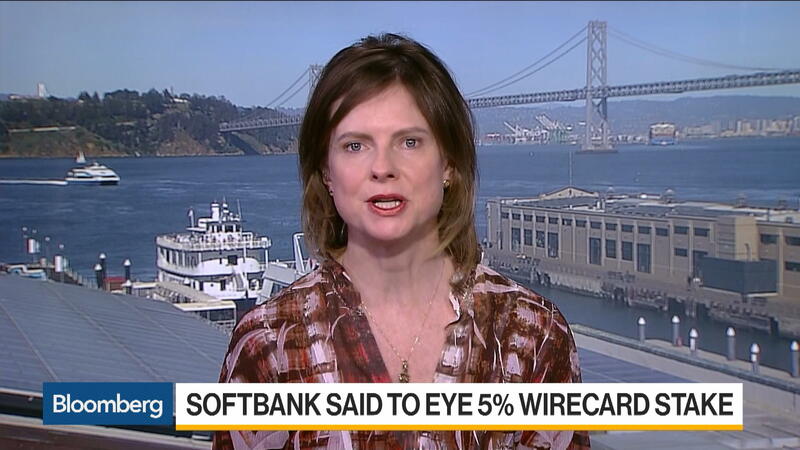 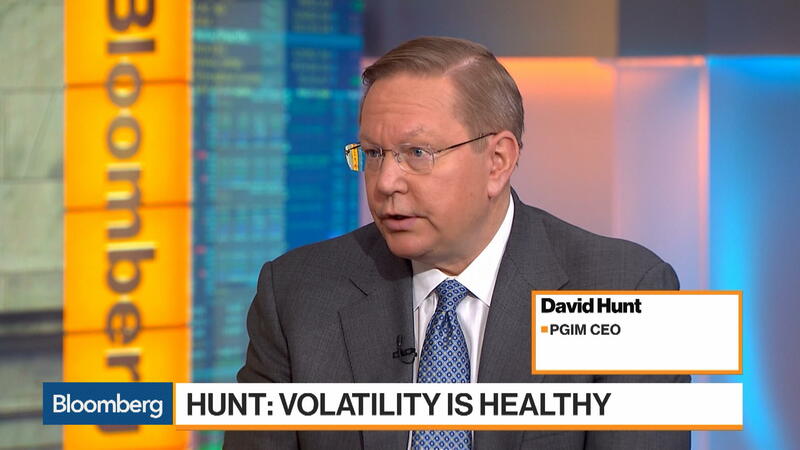 Apr.23 -- Bloomberg market reporters take a deep dive into all of today's action.